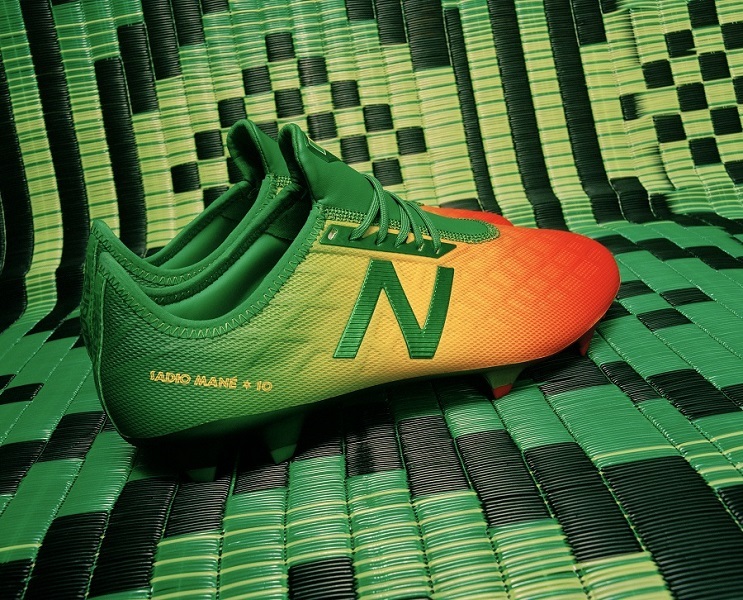 Liverpool FC star Sadio Mané and New Balance Football have collaborated on a limited edition Furon 4.0 boot that celebrates the Liverpool FC attacker’s Senegalese roots. 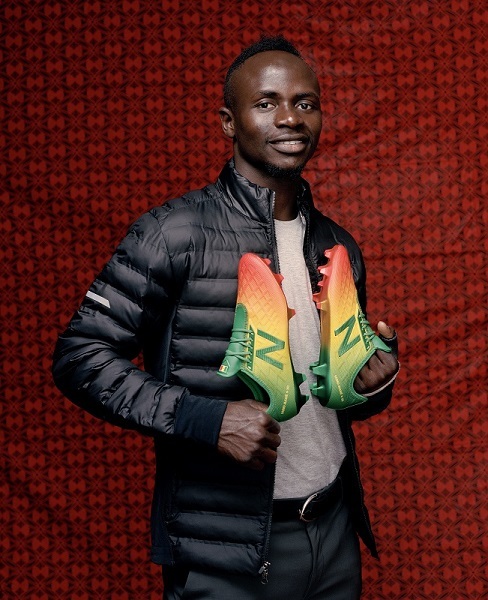 The Sadio Mané Furon 4.0 ‘Bambaly’ boot is named after the Senegalese village where Sadio grew up. 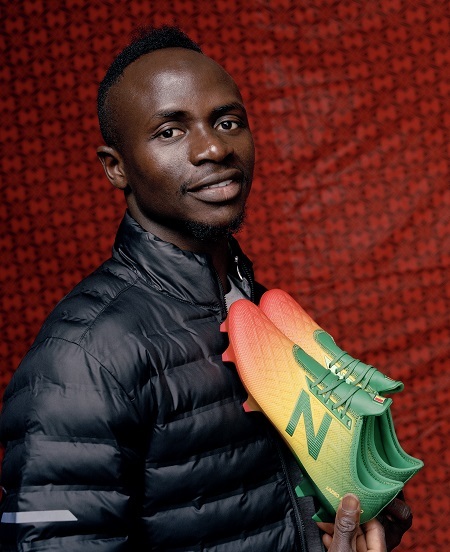 It will be available exclusively in Sadio’s boot size (UK size 8) and will come in Sadio’s custom build. 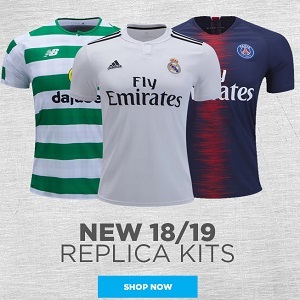 Sadio’s squad and lucky No. 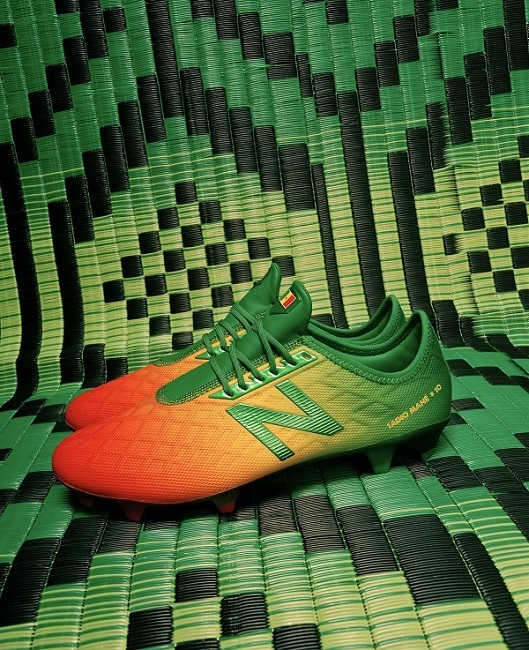 10 will feature on the tongue and heal of the boot. Only ninety pairs of the bespoke colourway will be available. 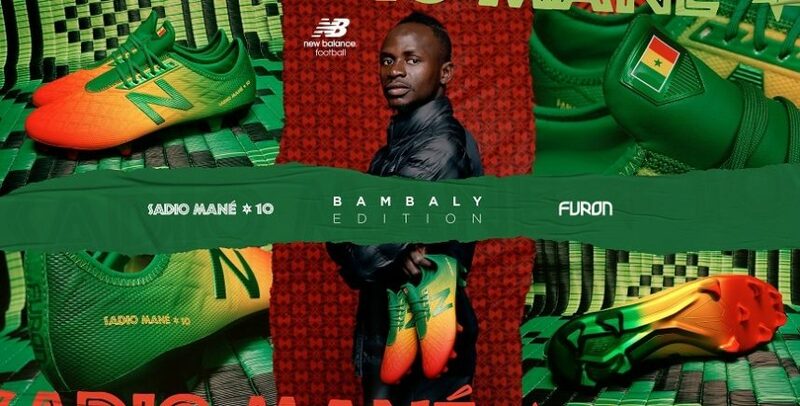 Sadio, who has worked closely with the New Balance Football design team to create the boots, will wear the Bambalys in upcoming fixtures for Liverpool FC.